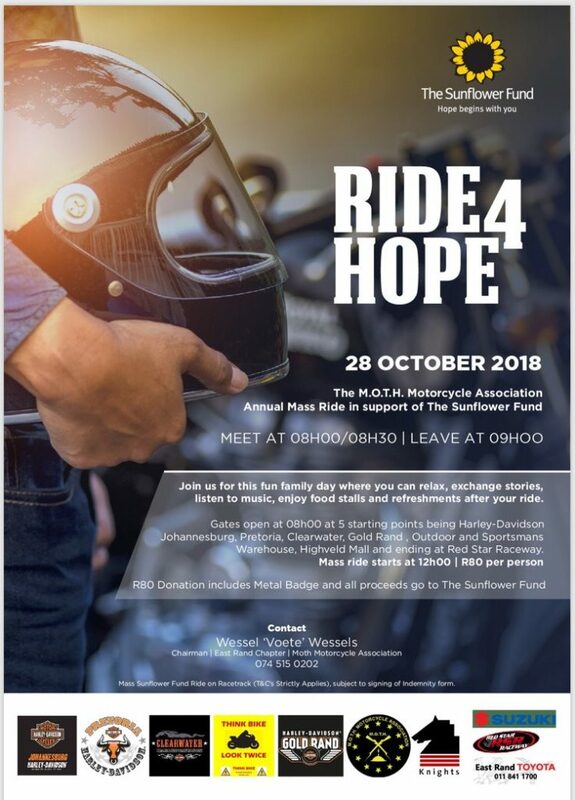 Every first Sunday of the month, the Bikers Church in Midrand is hosting a Sunday morning service. The service starts at 08:30 and the Church is situated in Kruger Road, Midrand. We meet at the Shell Ultra City, N1 South, around 7:30 and leave for the Church at 08:00.